I'm sure I read on the 'net a short while back (BBC 'local' pages I think) that the Adel Wood bunker was also to be utilised during the Cold War era for evacuating the city council members to?! The door was still alarmed when I visited last year. Here's another one for you. I'm assuming from the general look of the structure that it's another de-commissioned Royal Observer Corps bunker? We didn't go in 'cos it's well locked-up! 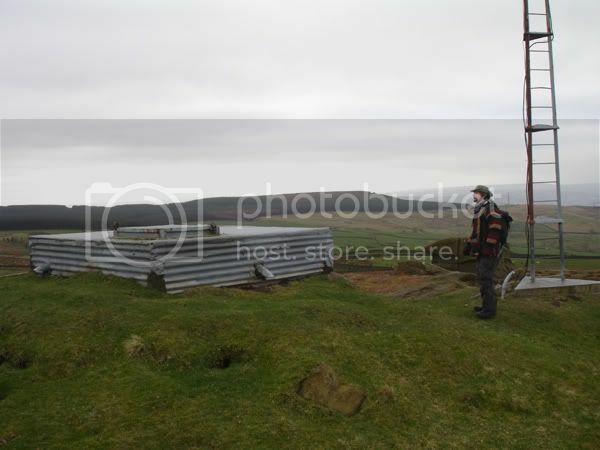 hey man nice find, you dont know the grid reference do you or how far away from the radio mast it is? also in what way is it locked? I was looking at my recently delivered cd of the 1890 Leeds map, but it stops quite a ways short of certain areas, for instance the corporation cemetry opposite Jimmys is only half on and it doesn't go any further out of Leeds than that. Its been interesting comparing the map to images on Leodis, and how little change there was right up until 1960's. I started looking at pictures around the Compton area, and came up with this. That area is clear now, the small school and playground is well gone, and the Compton arms is history. It does mean that there might be a chance to have a poke around the area and see if there is any access to the air raid shelter, this is probably the best time to look around for maybe 30 years with the site being so open. It came as a real surprise to me to see how little the Nippet area had changed from 1890 through to 1960, and then it all got flattened. just wondering if the old underground toilet block had been part of the shelter....otherwise an above ground toilet block would of been put there,surley,like the others that were in the area when i w2as a kid. 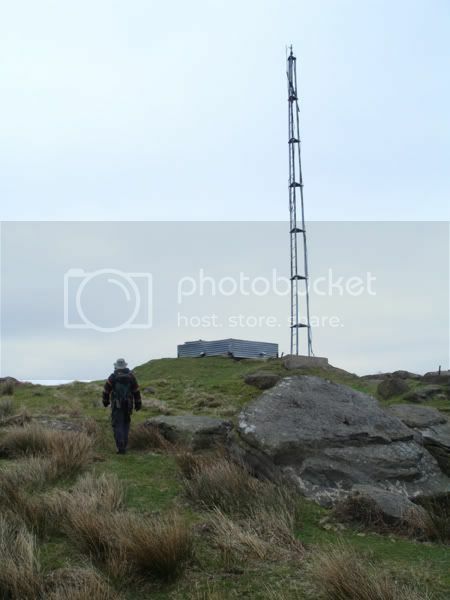 The whetstone masts are primarily associated with TV transmission, from what I can make out of the smaller mast you show, it is quite likely that this could be a small relay tower to supply a nearby area which is in the shadow area of the main transmitter - just a guess. This place is west of the Whetstone Gate masts, past the Rivock Edge plantation, near the Doubler Stones, just south of Windgate Nick. is that you...looking all peruvian??? I found him wandering when he was a young boy, barely clothed and hungry, in a little-explored part of Kirkstall. I brought him back to civilisation, educated him and he's been my kinsman ever since. So you tried the door as well!!! 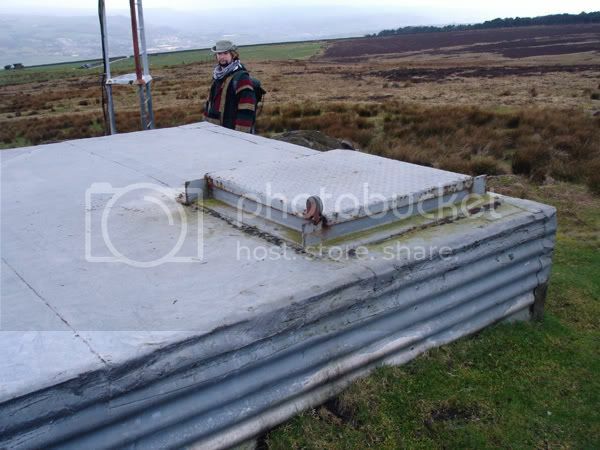 Here's a pic.of my brother looking sheepish having set off the alarm in the Adel bunker. Any ideas what this could be? It's a bit outside the city,situated between the river and LEEDS/Liverpool canal at Saltaire.